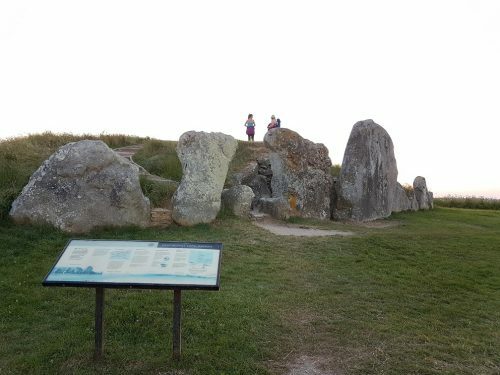 West Kennet Long Barrow is a Neolithic burial mound, dating back about 5,500 years. 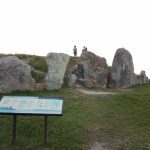 It is one of the largest and best preserved examples of a chambered tomb in southern England, located within the Avebury World Heritage Site which includes the Avebury stone circle and henge and Silbury Hill. You can walk on top of the Barrow and you can also go inside it – it is really fascinating. Excellent for a sunrise or sunset walk.